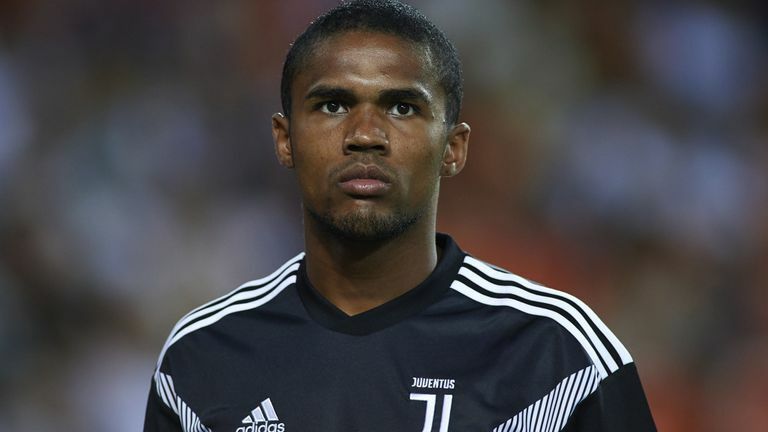 Juventus have rejected an offer worth £60m from Manchester United for Douglas Costa ahead of the January transfer window, according to reports from Italy. The club canvassed interest in the Brazilian over the summer but, under instructions from Jose Mourinho, unsuccessfully directed their attention towards signing a central defender instead. With Mourinho no longer at the club, reports have suggested Man United – supported by Sir Alex Ferguson on the issue – are re-igniting their interest in Costa. And according to Italian media outlet Calcio Mercato, United have lodged their first bid for Costa in th region of £60m, but club chairman Fabio Paratici. Any January business is unlikely for United but, with Mourinho now gone, they can now focus on mandating a more fundamental and wider-reaching transfer strategy ahead of the summer. Their first signing should not be a marquee name; it should be, before any of that, a director of football. That is where genuine change will begin.